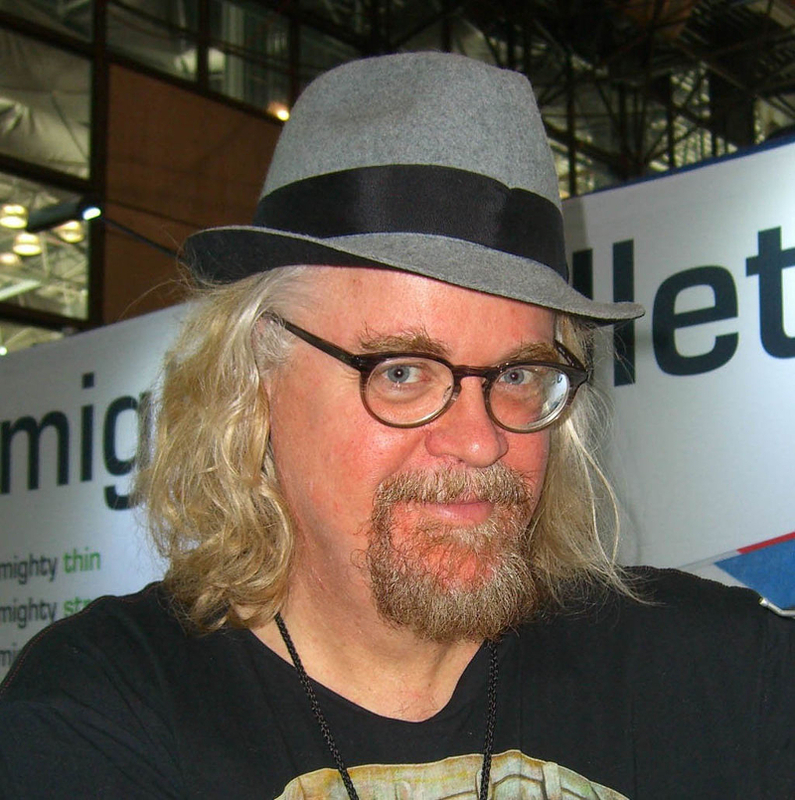 US artist Ron English plans to whitewash the Banksy mural he bought at auction on Wednesday. English, who has been arrested several times for his artistic endeavours, is performing the act as a protest against the commercialisation of street art. This is no cheap stunt. English paid £561,000 ($730,000) for Slave Labour at the Julien’s Auctions sale in California. 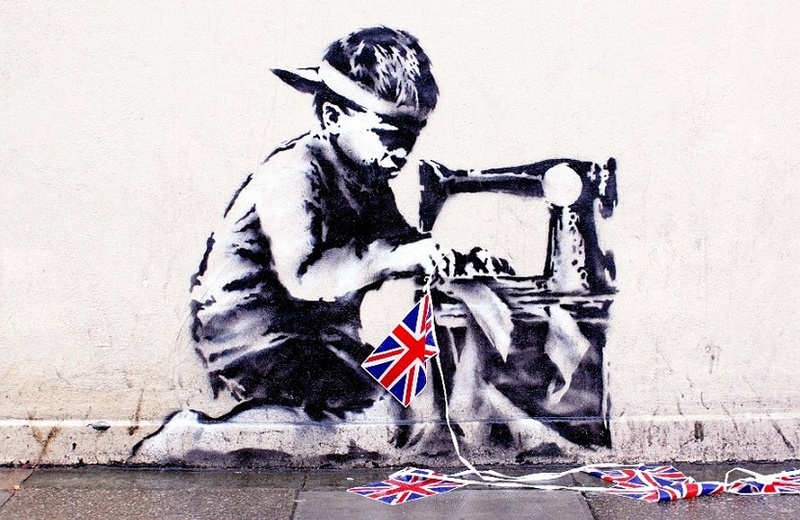 The mural depicts a young child sat at a sewing machine, creating Union Jack bunting. It is Banksy’s protest on the sweatshops used to make merchandise for the London Olympics and the Queen’s Diamond Jubilee – both in 2012. 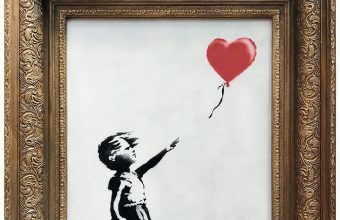 “My idea for this painting is to whitewash it for my good pal Banksy, I only wish I could’ve spent more money for it,” explained English following the sale. “I’m going to paint it white again, I’m done. This is a blow for street art. It shouldn’t be bought and sold. English has also said he has plans to sell the whitewashed wall for $1 million. “I’m crazy but I’m not stupid,” he added. English’s announcement is the latest instalment in a long-running drama involving Slave Labour. Banksy painted the work on the side of a Poundland discount store in north London in May 2012. Yet it was removed shortly after by an unknown hand, much to the outrage of local residents, who felt the piece was a gift to the community and that any such removal was illegal. 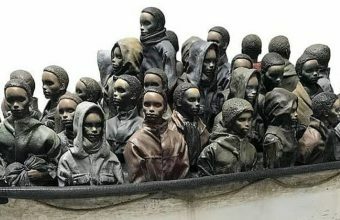 The complaints were so vociferous that the artwork was pulled from a Miami auction in February 2013, but they didn’t stop a sale in London going ahead in June of that year, where the artwork made $1.1 million. These are extraordinary days in the Banksy auction world. Last month, his Girl With Balloon partially self-shredded after hammering for $1.1 million in London. The winning bidder has decided to keep the piece, no doubt in the expectation that its notoriety and unique nature will see it gain significantly in value over the coming years.